It's funny—our bathroom vanities and office desks runneth over with makeup products, our purses practically serve as a catchall for every rogue lipstick and balm there ever was, and yet we're fully on board with the natural-makeup movement. We wouldn't consider ourselves walking contradictions, though. No, we can still play and test out different colors and products while having a light hand and knowing how to apply and where for a less-is-more kind of look. 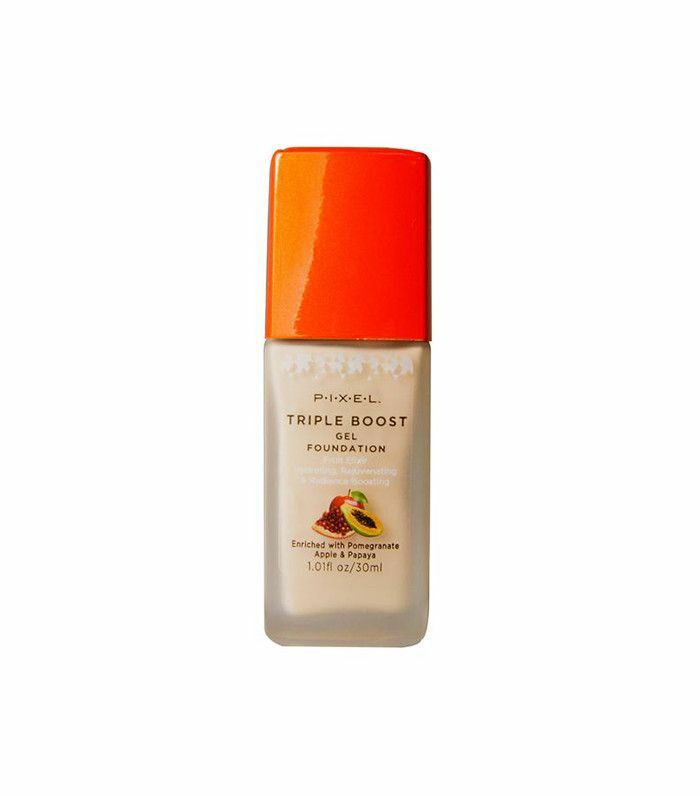 Arguably the most important aspect of natural makeup is foundation application. 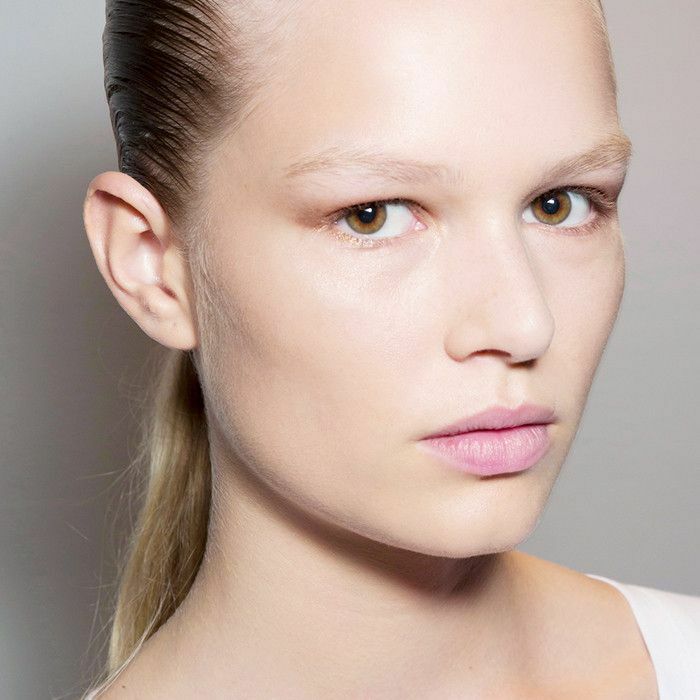 If your base looks too caked-on, the quest for a natural, fresh look will fall flat. The key is to still be able to see your skin without a thick layer (or, okay two) of foundation hiding your beautiful complexion. To make sure we get this step right every time, we turned to some top makeup artists for their feedback. See what they had to say below! "Make sure that you have no dry patches as it can make the skin rough, and foundation will not go on as smoothly," explains celebrity makeup artist Tina Turnbow, who boasts clients like Jordana Brewster and Bethany Mota. "I use layers of skin prep and different primers for different parts of the face so that when I'm using foundation and concealers, it's more of a spot treat versus creating an entirely new base for the face. Since I hydrate [the skin] so much, I use Smashbox Primer Light to cut the shine on the forehead, nose, and chin. I use the Smashbox classic primer on the cheeks and the rest of the face and then follow with foundation next," says Kirin Bhatty, makeup artist to celebs like Freida Pinto and Kiernan Shipka. Bhatty likes to use moisturizer to make her own bespoke foundation. "One quick way to make your foundation look natural is to thin it out. The best way to do this is to add a drop or two of your foundation to your moisturizer. 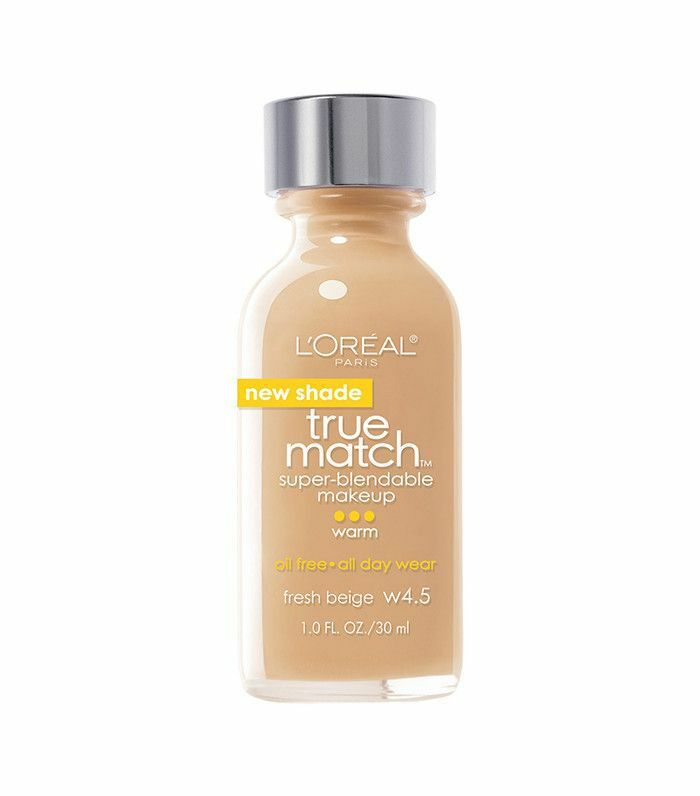 This will turn your foundation into a tinted moisturizer and bring the coverage down to a more natural finish. 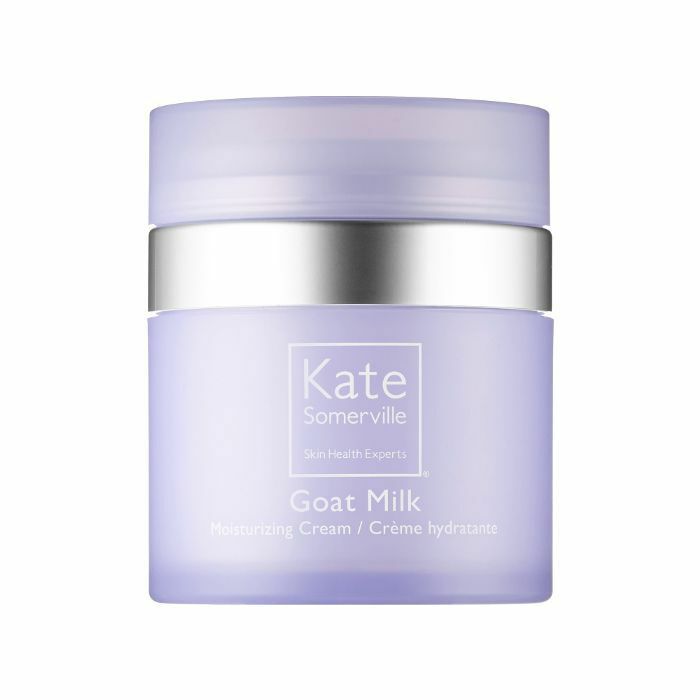 Kate Somerville Goat Milk Cream is ideal for this. 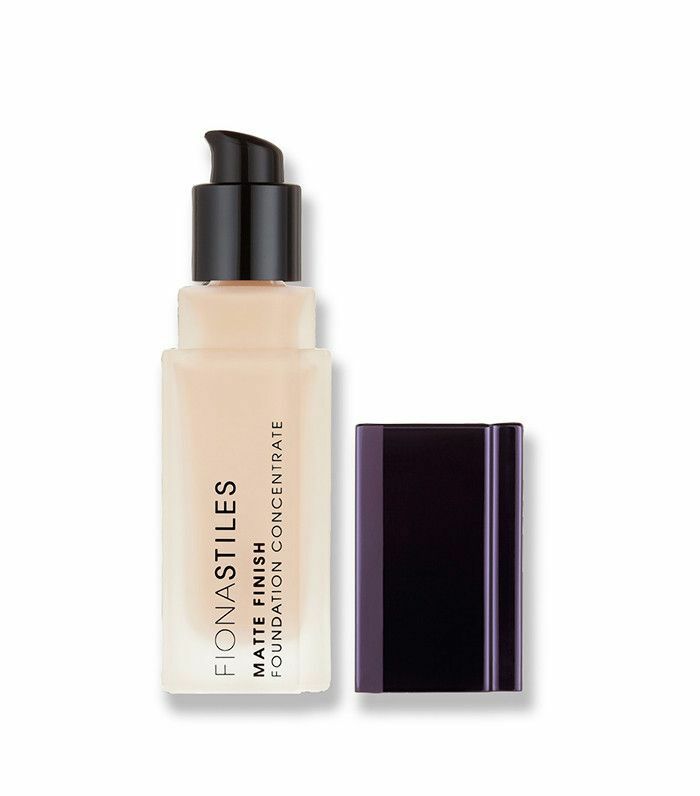 It's super gentle and hydrating without being too oily, which can cause your foundation to separate." Turnbow suggests nixing tools altogether. 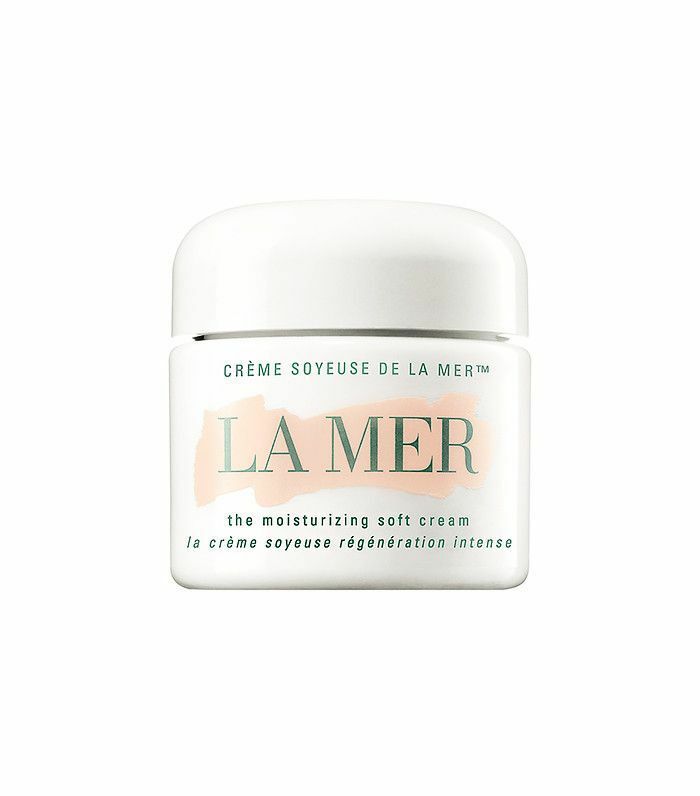 "Skin on skin is best and allows for the foundation to sink in nicely." This process also warms up the foundation so that it melts beautifully into the skin. "Adding a drop of liquid highlighter is always a great way to make foundation look more dewy and bright. 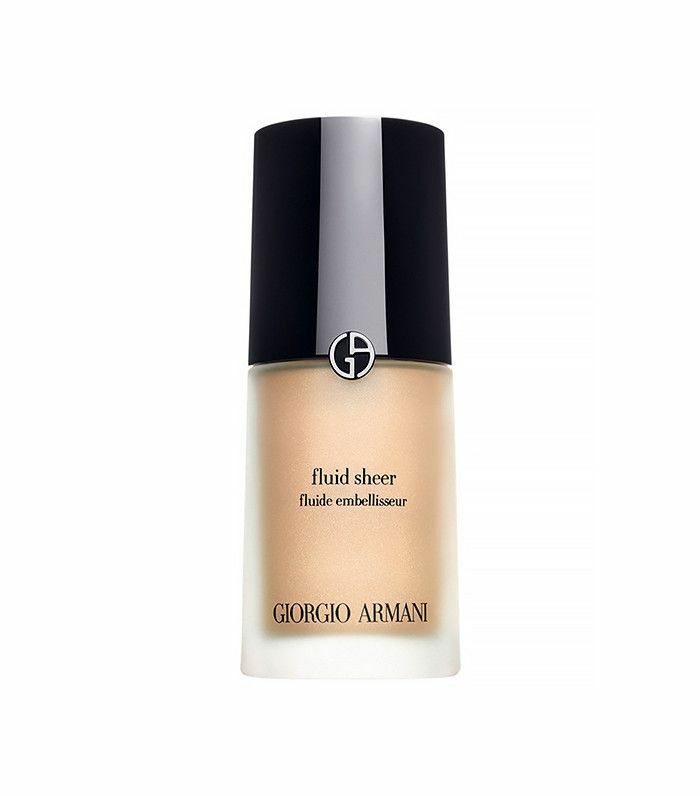 For this, I always use Armani fluid sheers in #7, #2, and #10 depending on skin tone because they are illuminating without being glittery," says Bhatty. When it comes down to it, if your skin doesn't require allover coverage, try applying it in the areas that need it most. Says Honey makeup artist Suzy Gerstein, "Only apply where needed. You usually need less product than you think." "If you have oily skin, opt for a product with a matte finish like Fiona Stiles Beauty Matte Finish Foundation or Nars Velvet Matte Tinted. If you're combination or middle of the road, try a product like Bobbi Brown Skin Foundation or YSL Teint Eclat, and if you're dry, try a moisturizing formula like Chanel Vitalumiere or Koh Gen Do Moisture Foundation," says Gerstein. Of course, having a foundation that's darker than your neck or too light for your natural skin tone is a dead giveaway that you're wearing foundation. To avoid this, try these tips from Kristine Cruz, senior makeup artist at Antonio Prieto Salon: "Match your skin tone with the right shade of foundation. Our skin has undertones of cool or warm. If you have pink undertones, you are on the cool side, and if you have golden undertones, you're on the warm side. Choose at least three foundations closest to your skin tone and apply a sample of each on your jaw down to your neck. Whichever one appears invisible is a good match." "I like the skin to look expensive and lit, so I avoid heavy contours and sculpting, opting instead for luminators and highlighters. 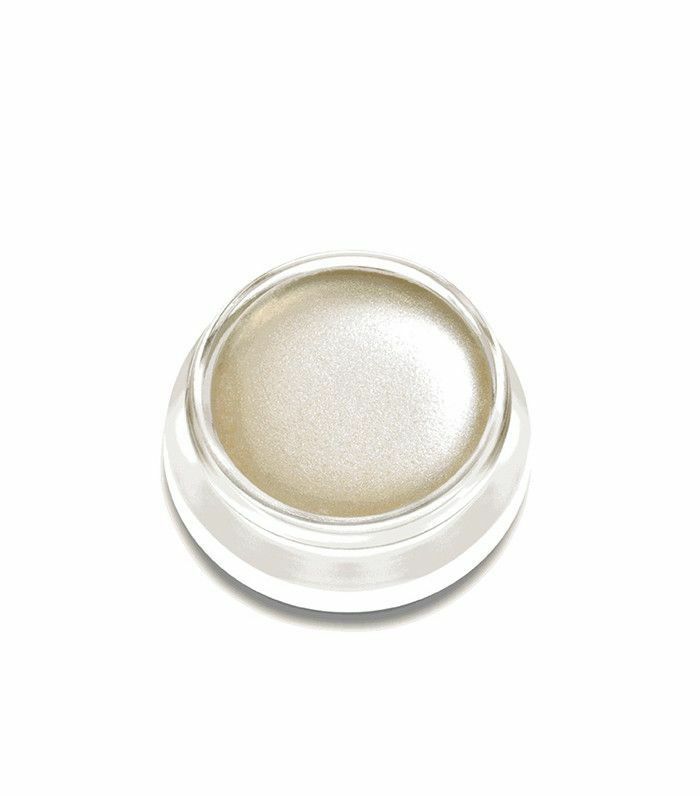 RMS has an amazing cream highlight that is great for brightening up skin throughout the day or adding a touch of glow on the go. Tapping onto the high planes and a touch down the center of the nose gives an instant glow-and-go," says Honey makeup artist Aidan Keogh. To hide shine, skip dusting on loose powder and instead reach for the blotting papers. 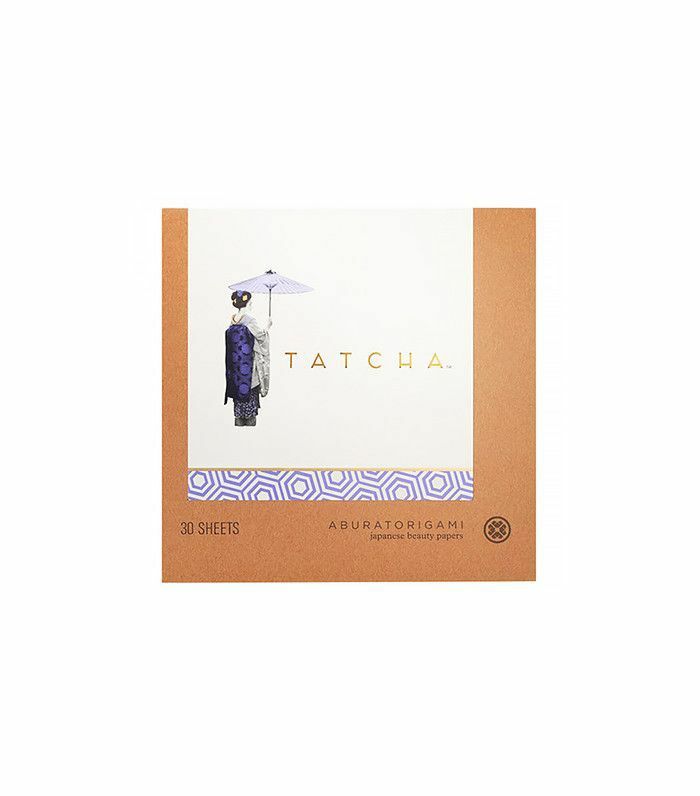 Says Gerstein, "Instead of overzealously powdering, which can lead to an unnatural-looking appearance, I like to press a Tatcha Beauty Paper over where I've applied foundation to soak up any excess oil and set the product in place. I love this step because it cuts shine but leaves behind a really pretty, flattering glow." What's your tip for making your foundation look natural? Please share with us below!